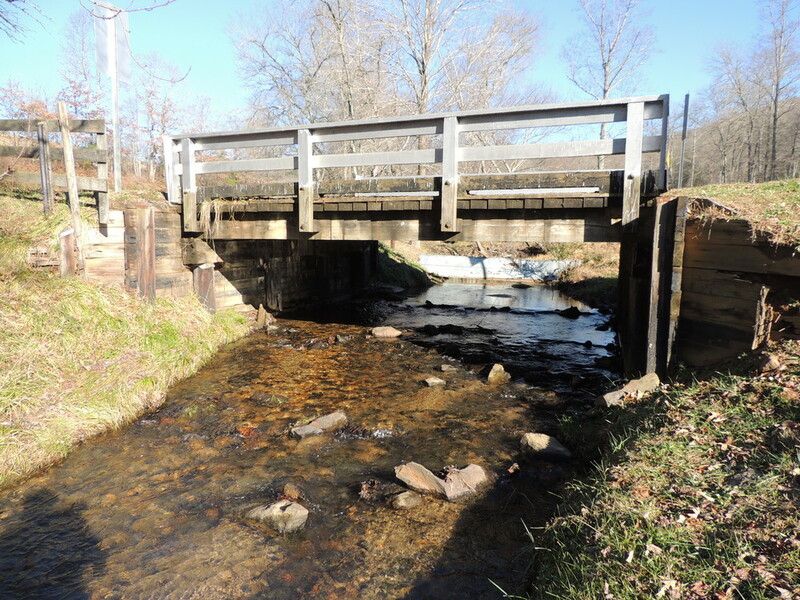 As the hydraulic and structural engineer to WSP, Alpha & Omega Group served the NCDOT in Western North Carolina with hydraulic modeling and bridge replacements for 17BP.14 Group I in Division 14. Structural and hydraulic services included geotechnical borings and foundation recommendations. Alpha and Omega Group provided design recommendations to NCDOT and submitted models ensuring no adverse effects to FEMA regulated floodplains.